With a meeting in Eerikkilä on mid-July Finland will start their path to the UEFA Women's Futsal EURO 2019. Also, this is the absolute home debut for the Jaakko Laitinen's girls, who entered the international stage with two games in Poland in 2017 (see our report: click here) and then in a couple of games in the Netherlands (1-3 win in Drachten, 2-0 defeat in Leek). 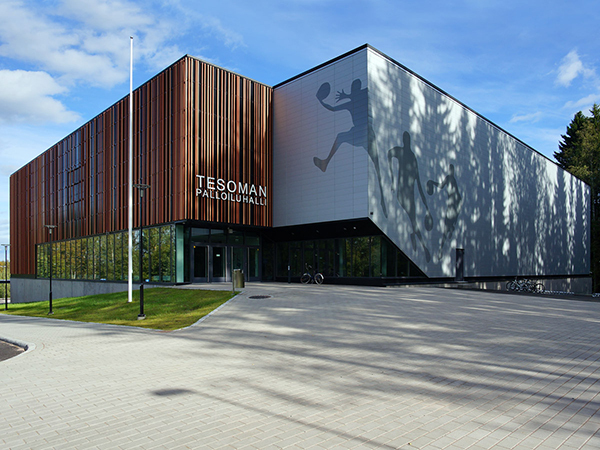 Now is time to play enjoying the local fans support for the first ever time: Sweden will be the opponent for both games hosted by the impressive Tesoman sports hall based in Tampere. Here's the fixture and below you can have a look at the 20 girls roster selected by head coach Jaakko Laitinen.